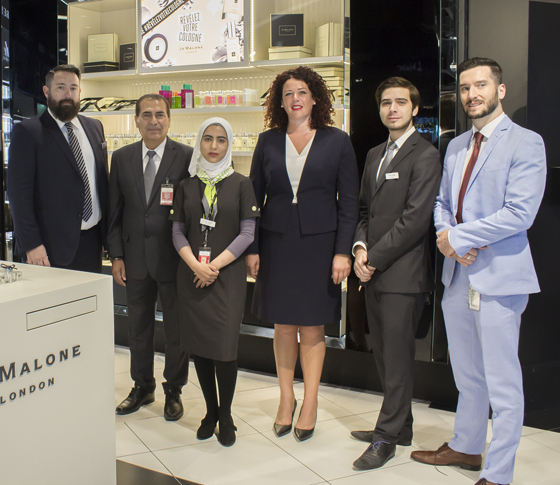 The Loop Duty Free in Montreal-Trudeau International Airport, part of Aer Rianta International (ARI), has just added six new brands to its already extensive line-up of skincare, perfume and cosmetics. 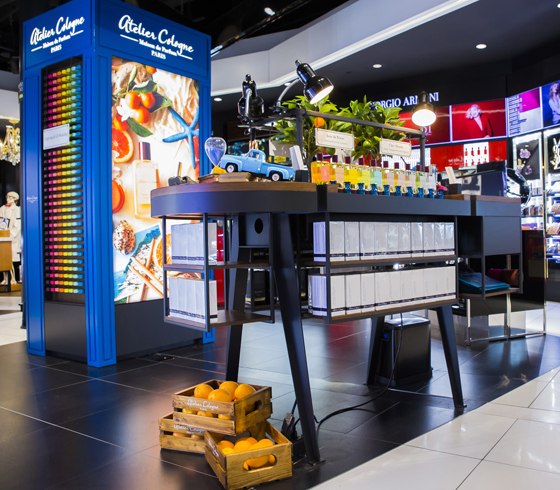 Kiehl’s, Shiseido, Jo Malone, Tom Ford Cosmetics, Atelier Cologne, Armani Privé and Maison Margiela have brand new personalized spaces within the beauty hall in the International terminal. Jo Malone’s British bespoke fragrances for him, for her and for the home are set up in a beautiful back wall. 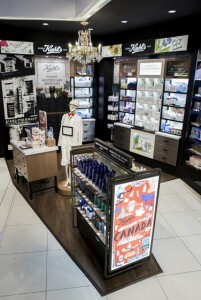 Kiehl’s offers highly efficacious skin and haircare preparations to its valued customers from a shop-in-shop concept that truly highlights its expertise in nature, science, and service. 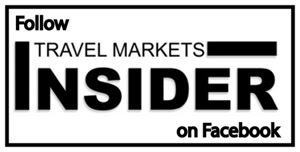 Shiseido, one of the most requested brands by the new wave of Montreal passengers offers the highest quality products in brightening and anti-aging skincare, makeup and fragrances with 145 years of technology. Adding to its existing Armani Fragrance and Cosmetics lines in Montreal, Armani Privé is haute couture unisex fragrances that showcase the natural beauty of a single precious ingredient. High-end Tom Ford products are also now available at The Loop cosmetics counter. Among these you will find, Soleil, Black Beauty and Soleil Blanc in addition to other fragrances and cosmetics.